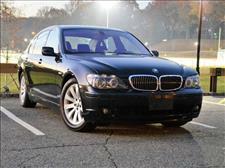 Bought BMW 750i. Very pleased with the Car, the price and the salesman. Would do business with them in the future. Thanks from the Allen family! BEST CAR PURCHASING EXPERIENCE EVER! 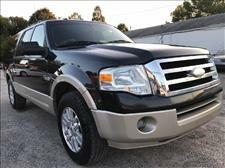 I purchased my 2010 Expedition from Eston Auto after seeing the vehicle on their website. My husband and I drove all they way up to Hillside from Toms River after speaking to them on the phone about the Expedition. It was everything that they promised. The process was easy, fair and fast. We will definitely recommend our family and friends to Eston! 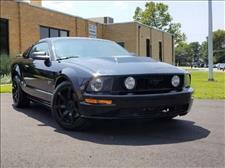 Got a great 05 Mustang GT runs great Thank for the great service and awesome sales Team. Very easy to do business with and very helpful. 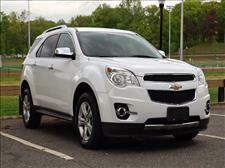 I bought a 2010 Chevy Equinox from Eston Auto and can't be more ?? The car is in good shape and my wife is happy, at this point everything comes down to one principle- Happy wife, happy Life! We just bought a car from Eston Auto and couldn't be happier. 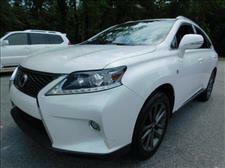 We really shopped around and based on pictures, they had one of the nicest Lexus RX350's we saw online. There were other shops with lower prices for the same car, but also less than stellar reviews. 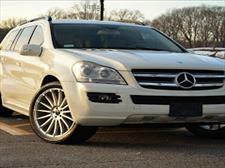 So we decided, based on these reviews and pictures, to go with Eston Auto, despite it being farther away from our home. 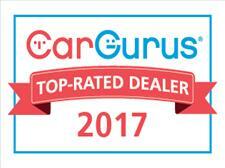 At Eston Auto LLC we are proud of the quality used cars we sell and our dedication to serve the needs of our customers. This is reflected in the amount of repeat business we receive. Whether this is your first purchase with us or one of many that you’ve had, you can count on our dedicated sales staff to make it the best buying experience possible.